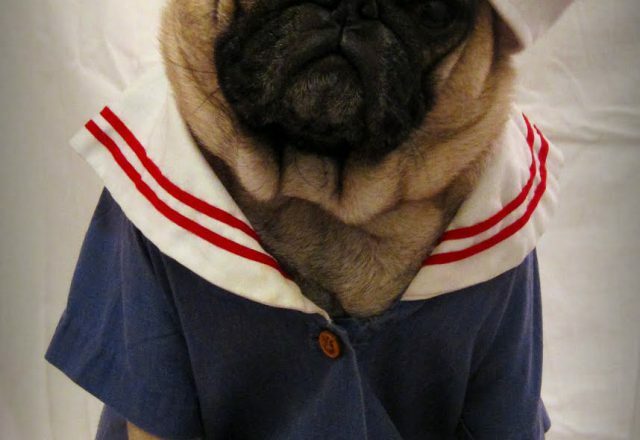 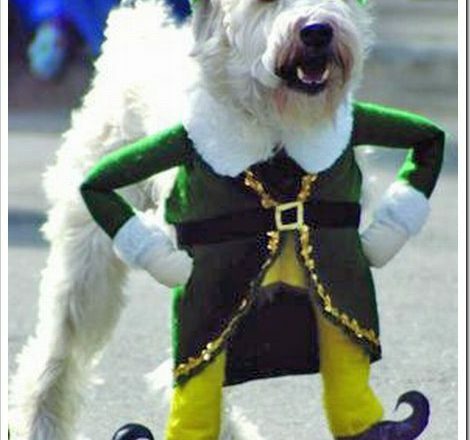 Thinking about dressing up your pet? 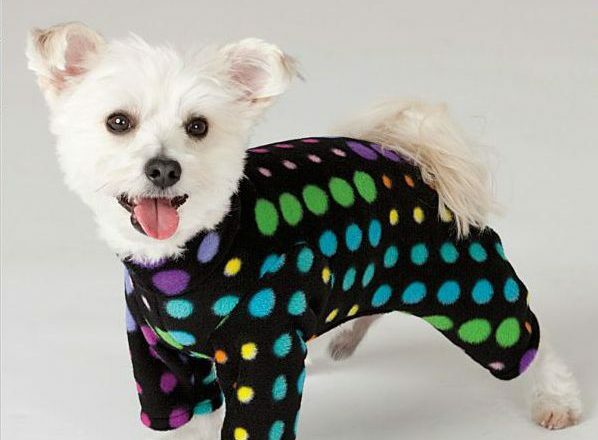 Then dress-the-dog.com is the most perfect place for you! 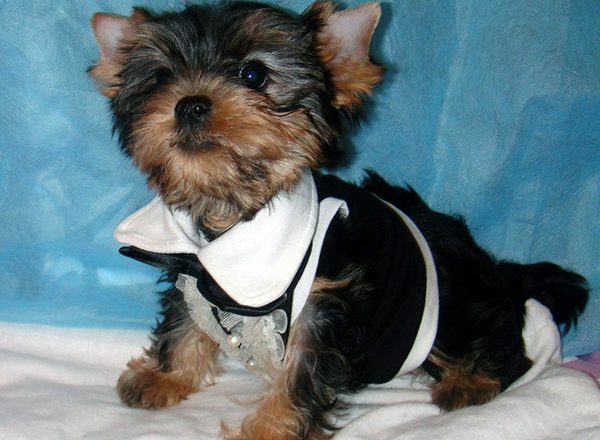 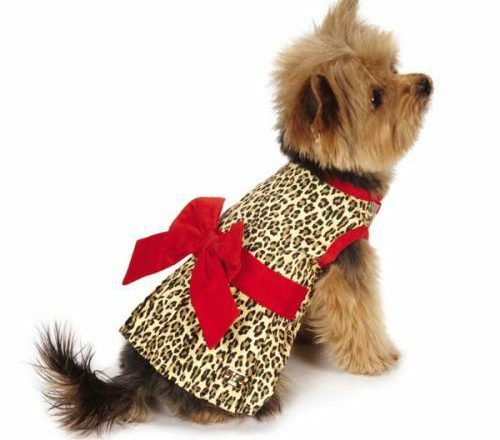 Once you visit the site you will be amazed by their perfect dresses for dogs. 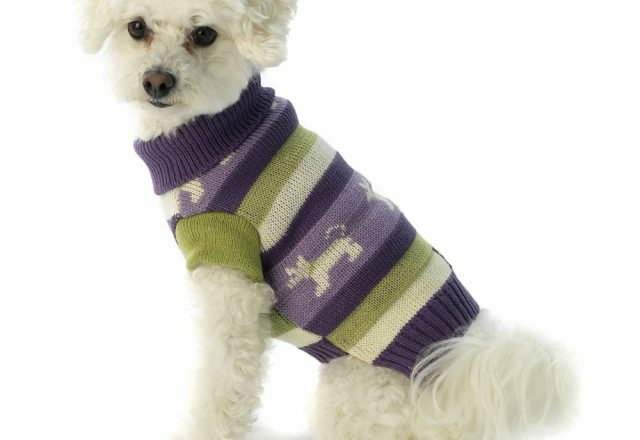 Dress-the-dog.com is the leading site if you are searching for clothes for dogs,dog dresses or any kind of suit for your doggy! 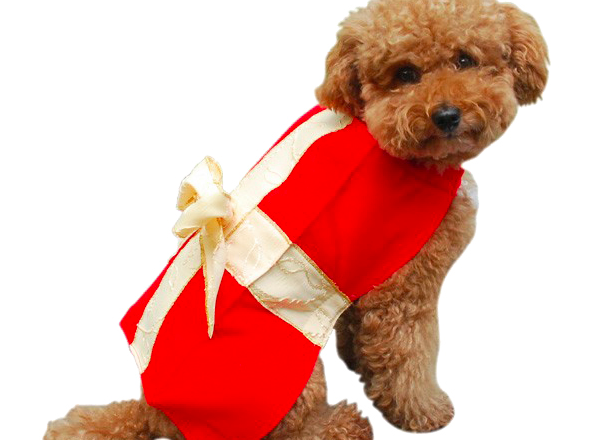 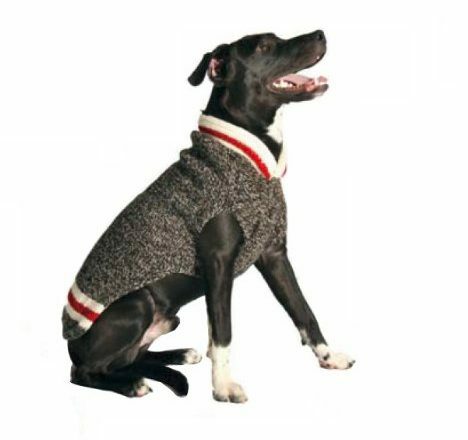 All you have to do is visit the site and check out their various categories of dog clothes. 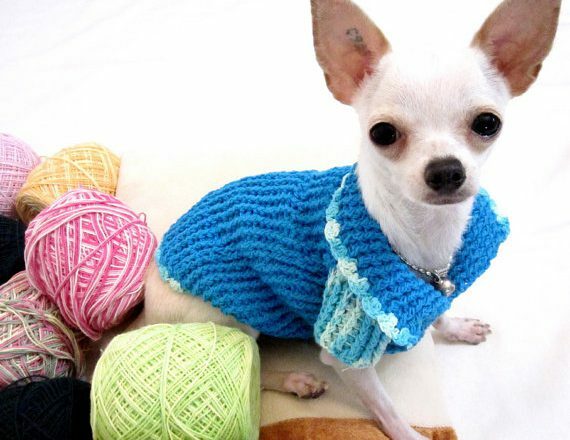 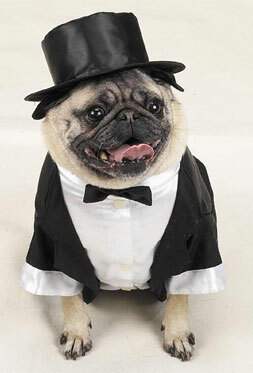 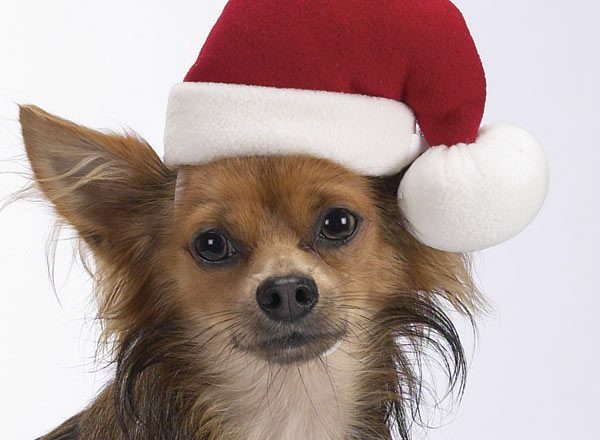 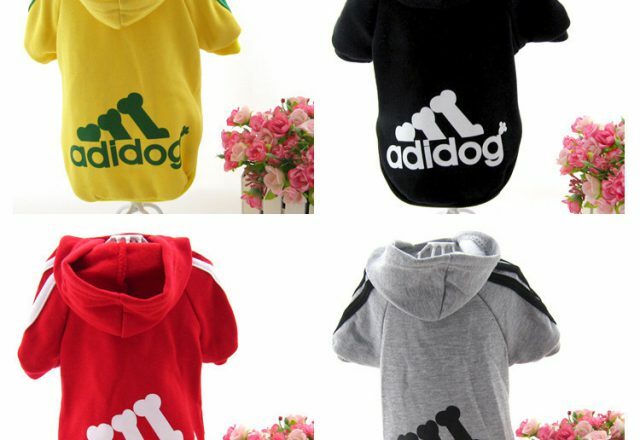 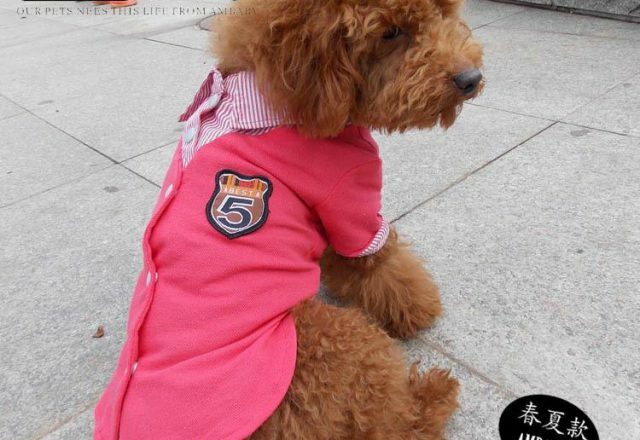 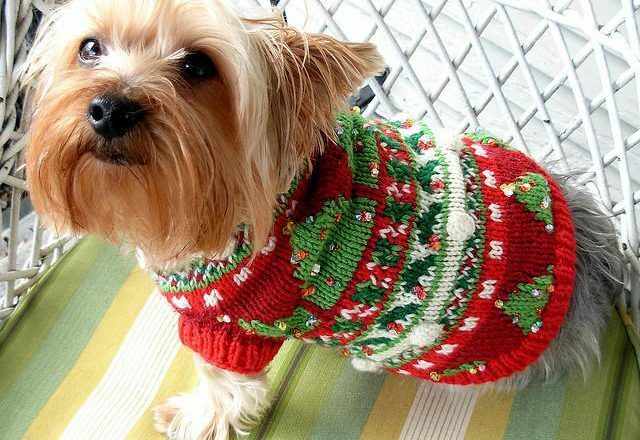 The categories of the site contain really eye catching pictures of dog clothes. 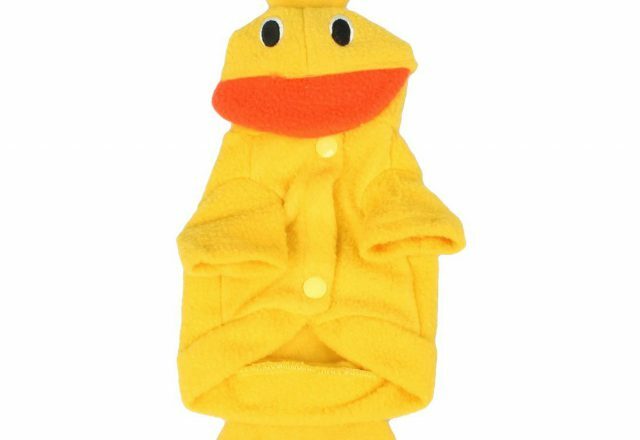 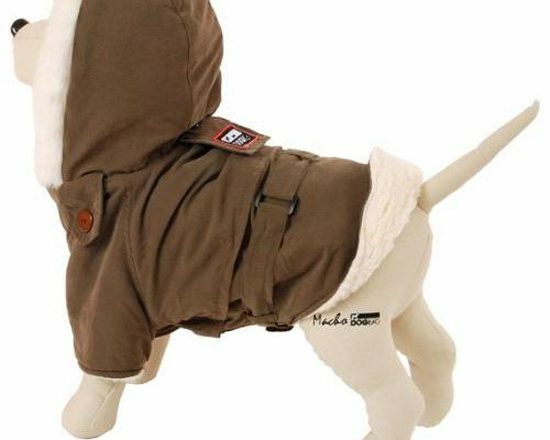 From snowsuits to Christmas outfits they offer a wide range of products such as raincoats, hoodiest jackets, jumpers* sweaters, Tuxedo, warm dog coats, Disney outfits, designer dog collars, dog hats, cute dog costumes, shirts and even dog pajamas. 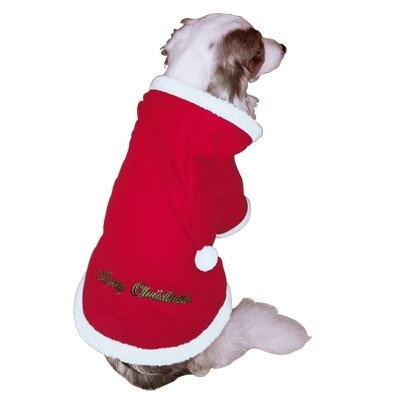 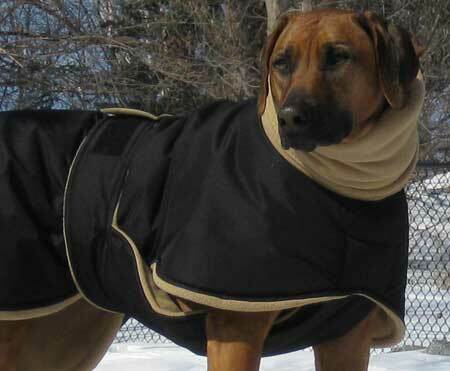 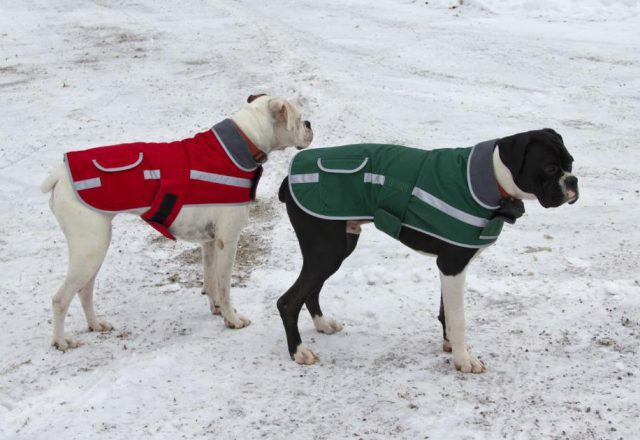 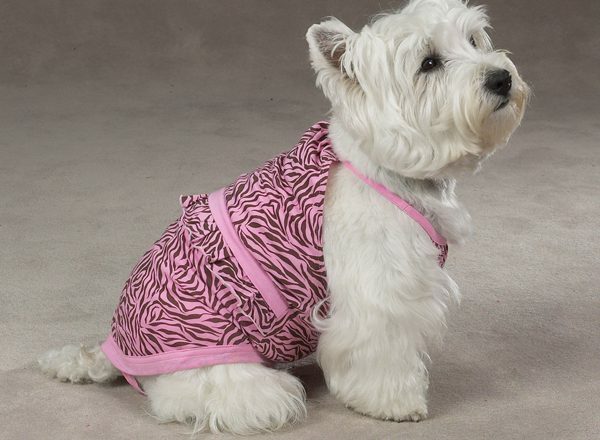 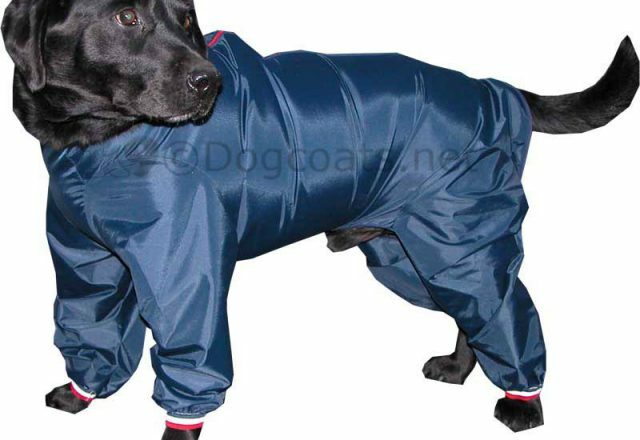 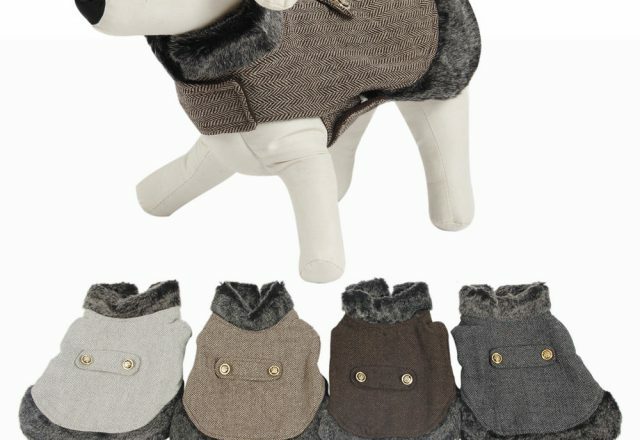 Not only dog dresses but also the dog beds and other dog equipment are available in the site. 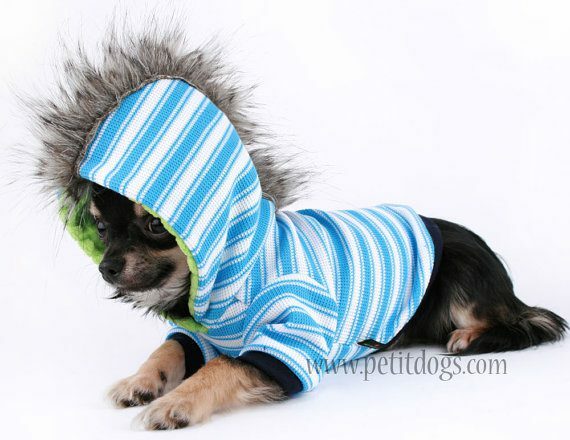 You can pick up not only one brand but several brands for your pet from the site. 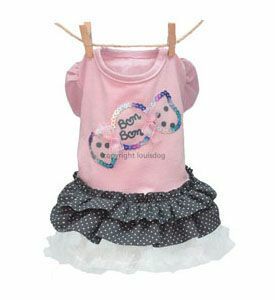 Leading clothing brands such as Gucci, Diva, Big brother, Disney, and NYC brands are available here. 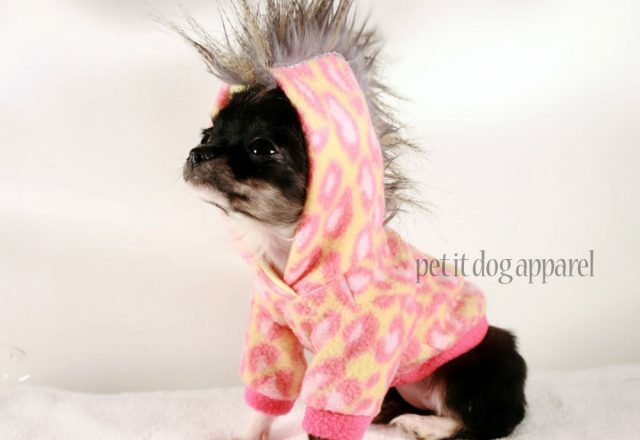 Prices may vary from brand to brand and product to product. 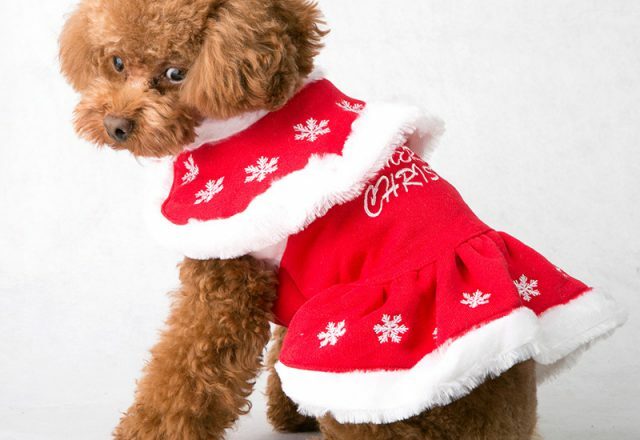 But all the quality stuff are here on the dress-the-dog.com site. 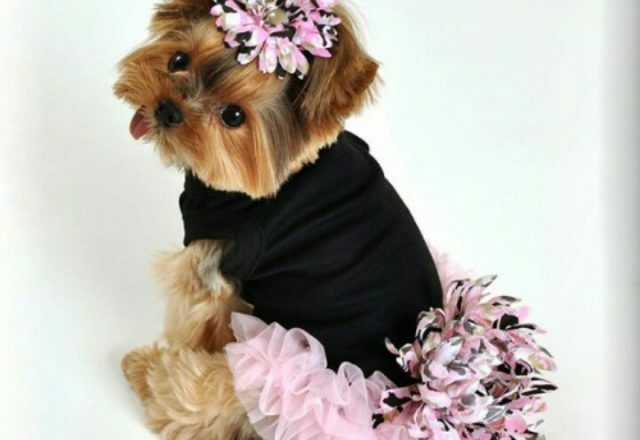 You just have to select the most perfect dress for your dog. 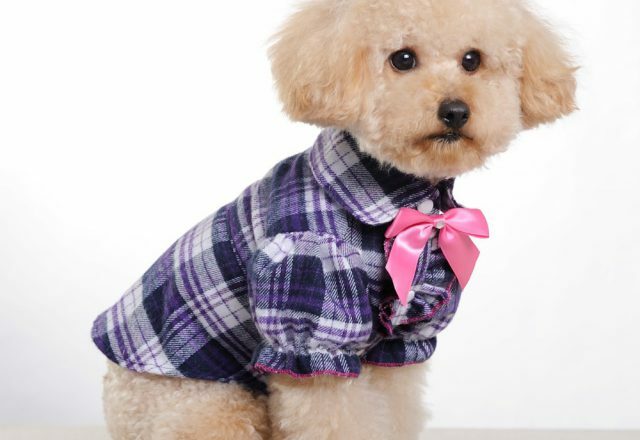 Just visit the website and select what you desire and make your lovely pet looks better in it!